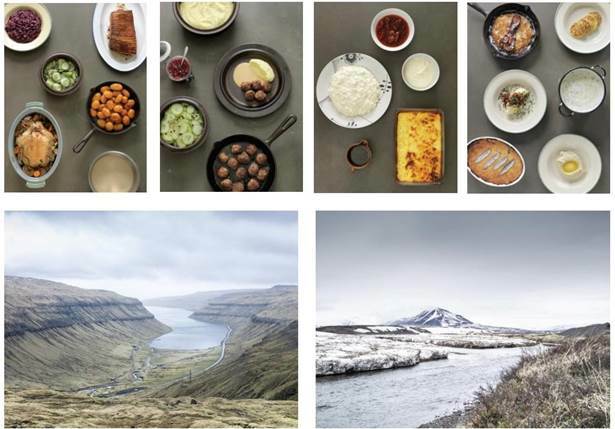 Published by Phaidon in October, The Nordic Cookbook is leading international chef Magnus Nilsson’s take on Nordic home cooking, following his influential book, Fäviken. Inspired by his travels throughout Nordic countries – Denmark, The Faroe Islands, Finland, Greenland, Iceland, Norway and Sweden, this beautiful volume is richly illustrated with Magnus’s personal photography and unravels the mysteries of Nordic ingredients as well as introducing Nordic culinary history and regional cooking techniques. The Nordic Cookbook offers an unprecedented look at the rich culinary offerings of the Nordic region with 650 simple and authentic recipes. With food photography by Erik Olsen, The Nordic Cookbook introduces readers to the familiar (smoked salmon; meatballs; and lingonberry jam) and less familiar (rosehip soup; pork roasted with prunes; and juniper and honey beer) aspects of Nordic cuisine. Organised by food type, The Nordic Cookbook covers every type of Nordic dish from meat, fish and vegetables, to breads, pastries and desserts. 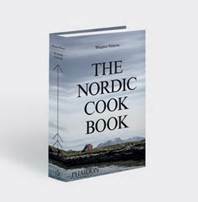 With an introduction from Dr Richard Tellstrom from the Department of Restaurant and Culinary Arts at Örebro University in Sweden, the book includes simple and easy-to-follow recipes, several of which are accompanied by narrative texts from Magnus himself on Nordic culinary history, ingredients and techniques including smoking and home preserving. In preparation for the book, Magnus conducted an open survey, asking local people for their suggestions on traditional Nordic fare. Each dish has been developed by Magnus himself, taking inspiration from locals, experts in the field, historic cookbooks as well as his own friends and family. The Nordic Cookbook joins Phaidon’s other national cuisine bibles, such as Mexico: The Cookbook and Thailand: The Cookbook, and is the definitive guide to Nordic home cooking. Magnus Nilsson is the head chef of Fäviken Magasinet restaurant in Sweden. 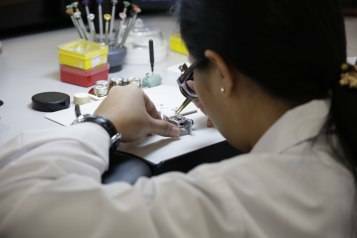 After training as a chef and sommelier in Sweden he worked with Pascal Barbot of L’Astrance in Paris before joining Fäviken as a sommelier. Within a year he had taken over the running of the restaurant, which is currently number 19 in the San Pellegrino World’s 50 Best Restaurants list. Magnus is the author of the Fäviken cookbook, also published by Phaidon. He features in the Emmy Award-winning US PBS-TV series, The Mind of a Chef, and the Netfix documentary series, Chef’s Table. 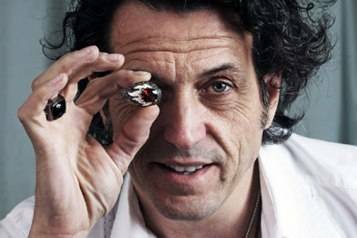 In 2015 he was awarded the White Guide Global Gastronomy Award.